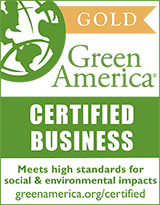 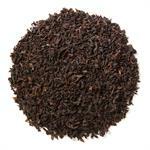 Yunnan Black is a robust Chinese black tea. 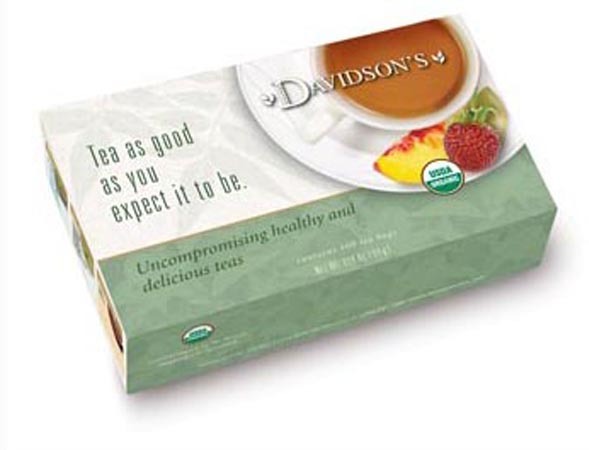 Davidson's Yunnan Black provides a peppery, sweet flavor profile that creates a full-bodied black tea brew with a spicy finish. 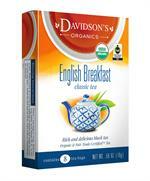 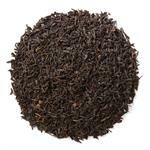 Davidson's Yunnan Black is sourced from the southwestern part of China, in the Yunnan Province. 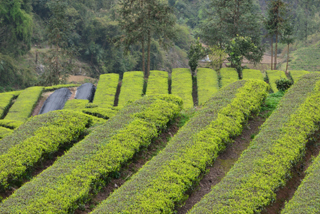 This image features a landscape view of the tea gardens.